Once again, I have the honour of sharing a new Linux game that I've both been a fan of and have ported to Linux. Full Throttle Remastered is now available on our favourite platform, and can be found on Steam and itch.io with a 33% discount until Sunday. It should also find its way up to GOG and the Humble Store very soon! In a world where wheeled vehicles are a dying breed, biker gang leader Ben Throttle must think, ride, and punch his way through obstacles that threaten his gang, his life, and the last motorcycle manufacturer in the country. Sandwiched in between The Dig and Curse of Monkey Island, Full Throttle marks the middle of LucasArts' final 2D adventure trifecta that for many marked the last hurrah of the "golden age of adventure games". Like its contemporaries, Full Throttle makes use of both the long-lived SCUMM engine used by the majority of LucasArts' adventure titles and INSANE, the full motion video engine initially developed for Rebel Assault. 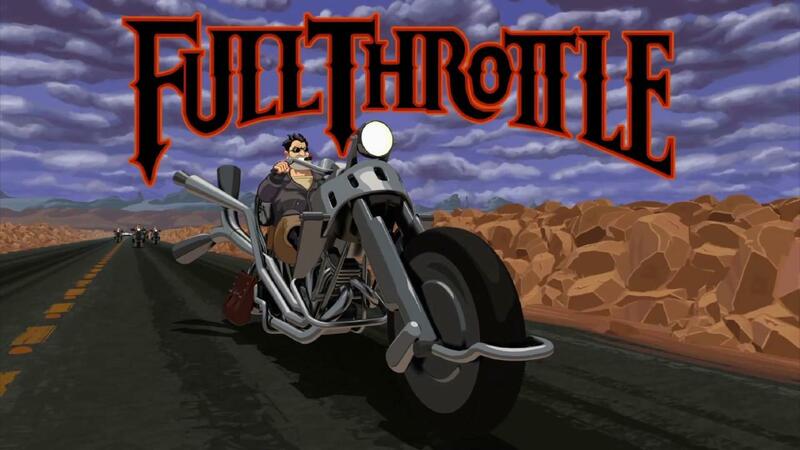 In Full Throttle, the latter is notably used to provide full screen animated backgrounds to the game's interactive riding sequences, which was an impressive feature for a 2D game in 1995. As I did with my Day of the Tentacle Remastered port, I'm hoping to publish an article reflecting on the porting process and some of my experiences at a later date. If that's your sort of thing, keep an eye out! 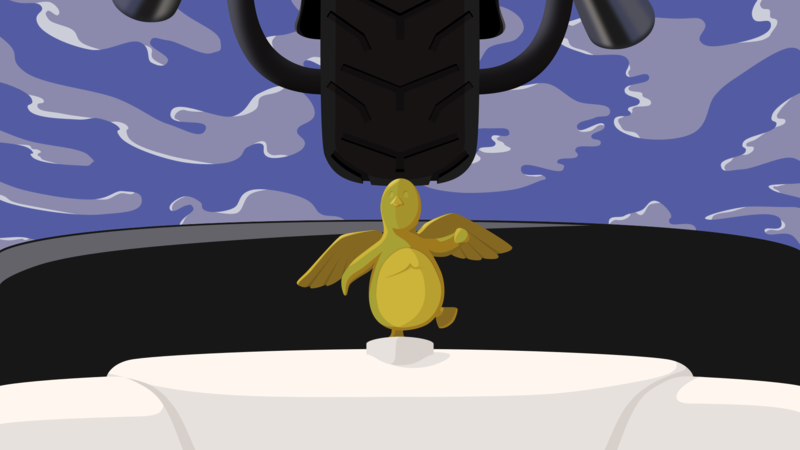 I should also take a moment to encourage everybody to give thanks to Full Throttle's Linux testers, without whose time and effort I couldn't have released the port. If you grab the game, I hope that you're able to re-live fond memories and/or make new ones of this classic two-wheeled adventure! Great! I'll buy on GOG. Did Double Fine consider open sourcing their remastered engines? Like! Just bought it on itch.io. Thank you Cheeseness, Double Fine and testers. I was waiting for this news! thanks Cheeseness! You've done a good thing, Cheeseness. Thanks! 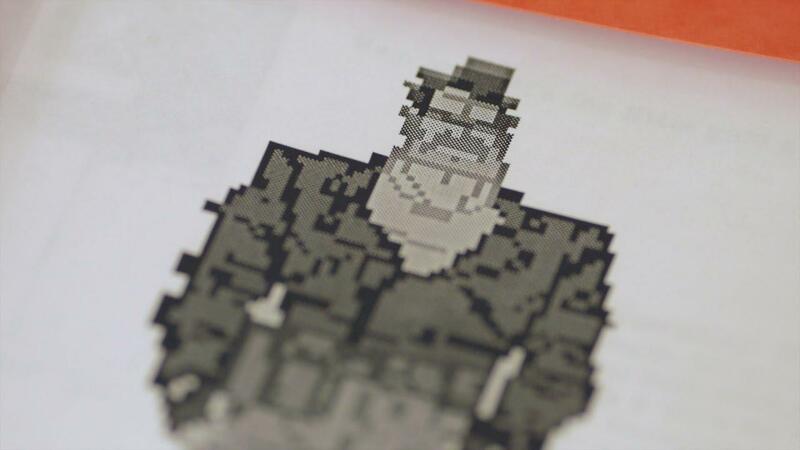 I can't justify giving Tim Schafer money. He, or at least his company, can't seem to know how to manage large sums of money and their recent projects (other than Linux ports) come out to be pretty horrendous. This was the first adventure game I ever played, and it ruined the genre for me, because everything else I played after just felt inferior. Mountain Man This was the first adventure game I ever played, and it ruined the genre for me, because everything else I played after just felt inferior. However, I would say that Indiana Jones and The Fate of Atlantis and Gemini Rue get pretty darn close. Great stuff Cheeseness. You keep yourself very busy. Goodluck with whatever you do next.